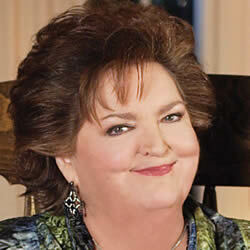 Rita MacNeil: Born on the 28th May, 1944 in Big Pond, Nova Scotia, Canada. She died on the 16th April, 2013 (aged 68) in Sydney, Nova Scotia, Canada. She was a folk and country singer whose professional career spanned from 1975 - 2013. Sheet music for many of her songs including Working Man are available from her website... see link below. 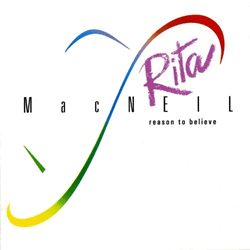 RITA MACNEIL chords and lyrics are property and copyright of their owners. 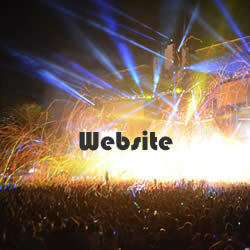 "Working Man" chords and lyrics are provided for educational purposes and personal use only.